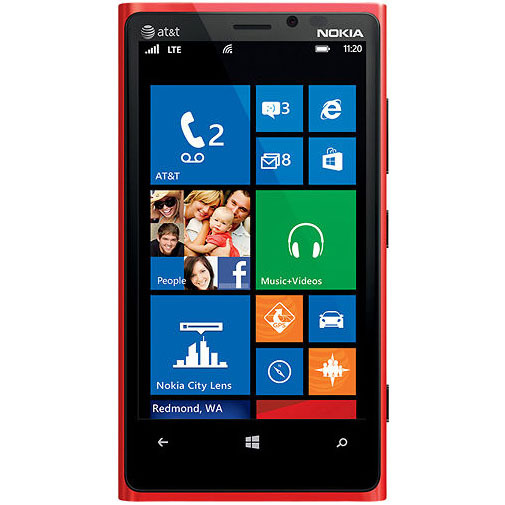 The Nokia Lumia 920 on AT&T is now receiving the Windows Phone 8.1 update with Lumia Cyan alongside the Nokia Lumia 820. Both of them were among the first Windows Phone 8 devices offered on the AT&T network and its nice to see them being treated to the latest version of Microsoft's mobile platform. The update will be pushed out OTA to handsets running Windows Phone 8.0, and users are advised to have their battery fully charged and their devices connected to Wi-Fi before downloading the update. You can also manually check for the update on your device by heading to Settings > Phone Update > Check for Updates. 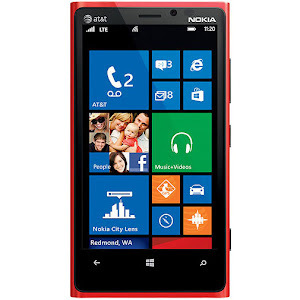 AT&T started rolling out the Windows Phone 8.1 update on July 24th, and have since brought the update to several of AT&T branded devices including the Nokia Lumia 1520, Nokia Lumia 1020, Nokia Lumia 925 and Nokia Lumia 520. Those who are running the Windows Phone 8.1 Developer Preview may have already been updated to Windows Phone 8.1 Update 1, which includes features like Live Tile folders and more.